Find here all the information on the figures and statistics. View and download the different archives available. 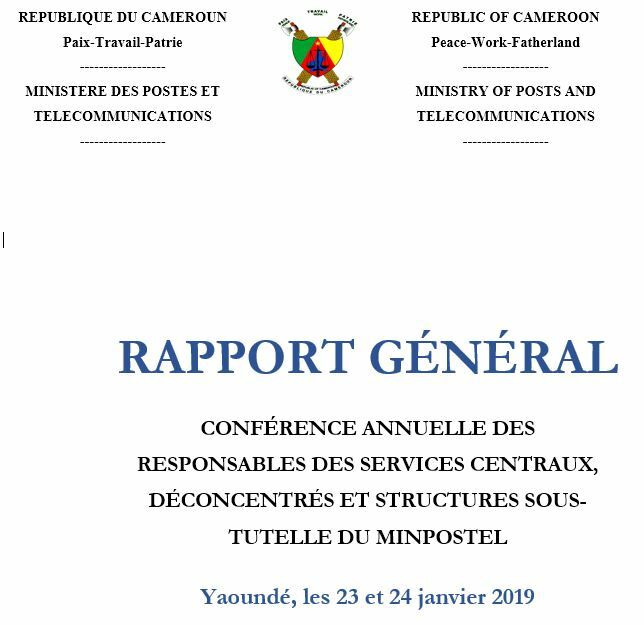 The structure of the month at the Ministry of Post and Telecommunications. Please click here to know more about the structure. Startup information. Please click here for more details.